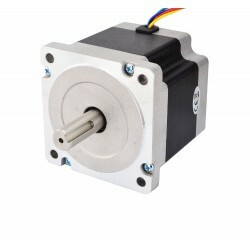 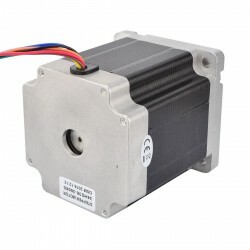 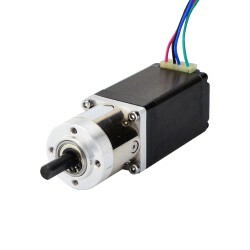 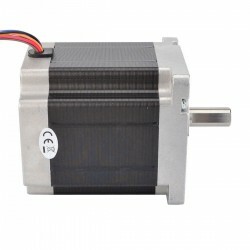 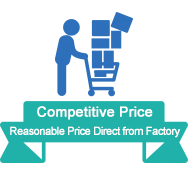 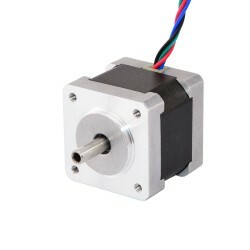 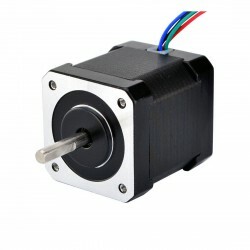 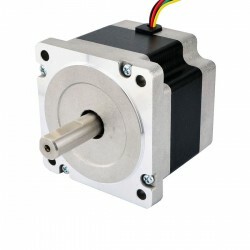 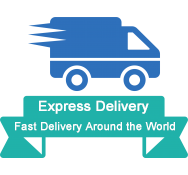 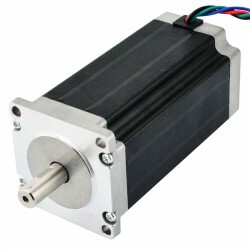 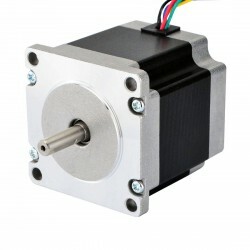 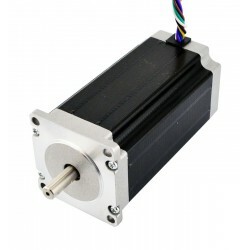 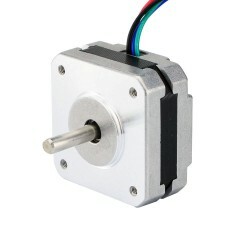 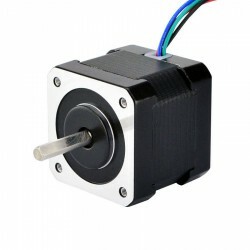 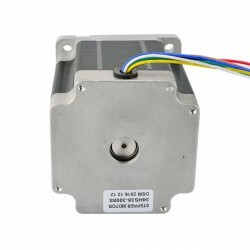 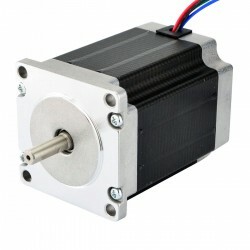 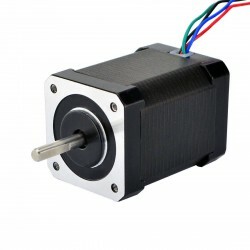 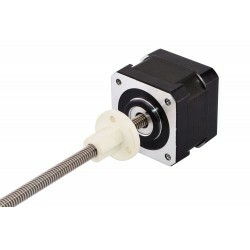 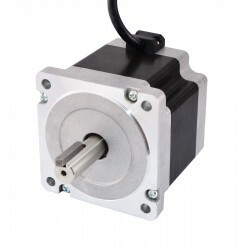 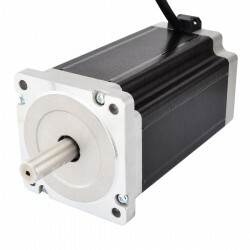 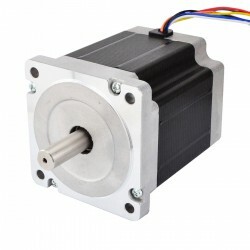 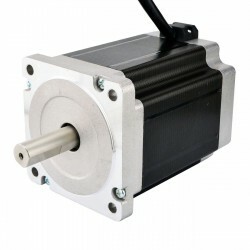 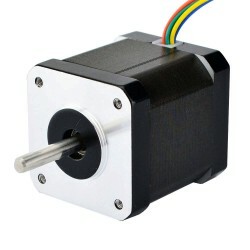 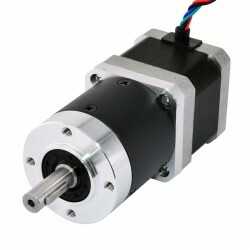 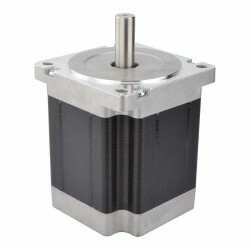 This nema 34 cnc stepper motor with size 86x86x98mm. 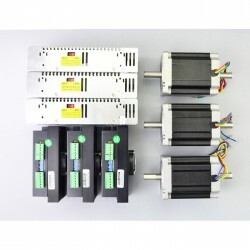 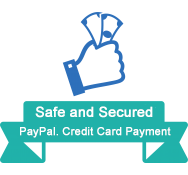 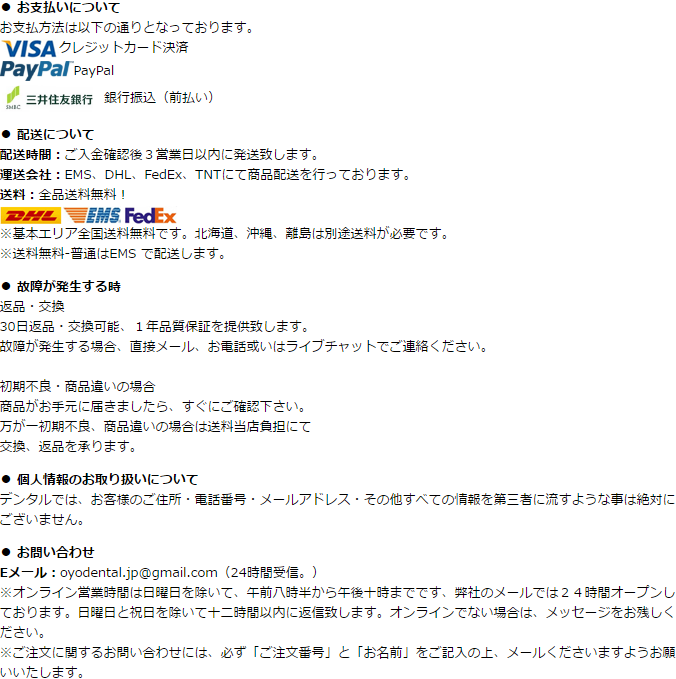 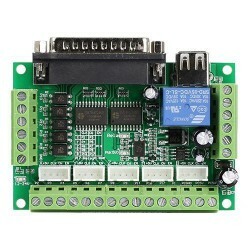 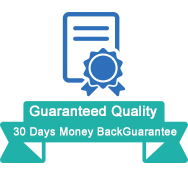 It has 8 wires, which have three connection options: Unipolar or Bipolar(Serial) or Bipolar(Parallel), you can choose any type as you wish. 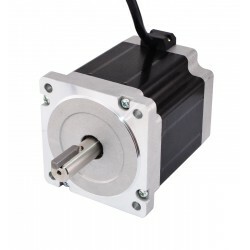 It's houlding torque reach 5Nm(708oz.in) with unipolar connection and 7.07Nm(1001oz.in) with bipolar connection.